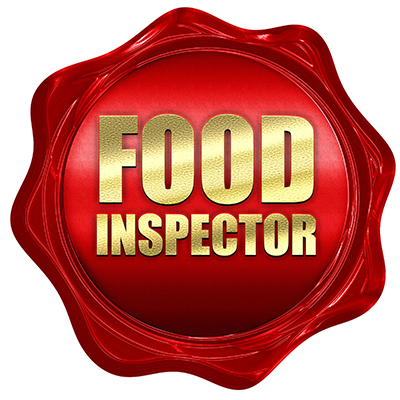 Of the 20 eateries inspected by Pinal County’s health department Jan. 16-Feb. 15, only one location did not receive excellent marks. Walmart, its deli and its bakery were all marked down for what the inspector called a repeat issue – lack of hot water in the hand-washing sinks. In food establishments, hand-washing sinks are required to provide water at a temperature of at least 100 degrees. After several minutes running time, the water reached into the 80s and 90s at various sinks, an issue noted in an August inspection. The inspector also discussed the handling of raw chicken with the person in charge of the deli. McDonald’s, 41710 W. Maricopa-Casa Grande Hwy.